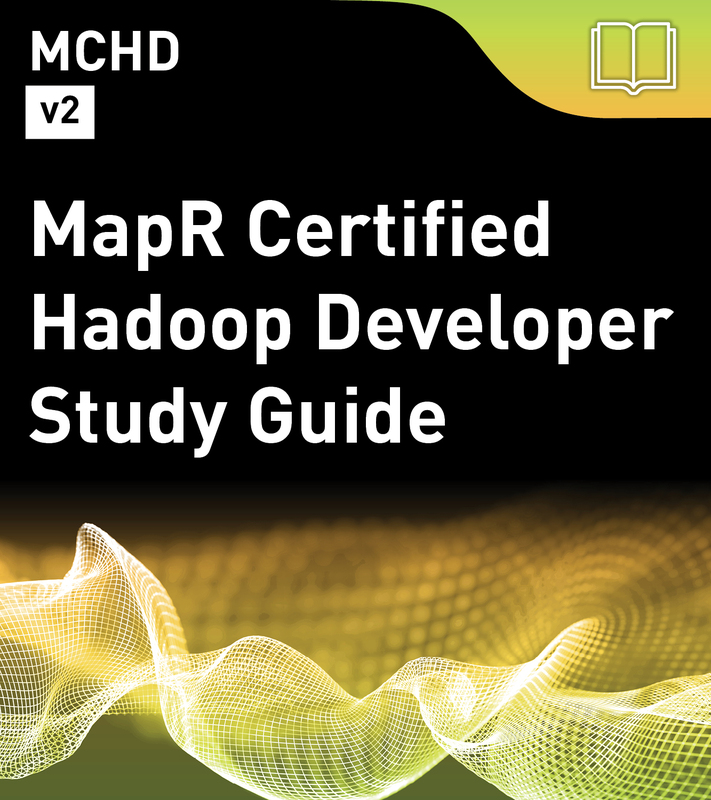 MapR certification study guides are intended to help you prepare for certification by providing additional study resources, sample questions, and details about how to take the exam. The study guide by itself is not enough to prepare you for the exam. You’ll need training, practice, and experience. The study guide will point you in the right direction and help you get ready.